Rotary Club of Rainhill - welcome! Please scroll/swipe down through this page to find out more about us, in addition to the pages linked in the menu, top-left. The SANTA Sleigh has become an integral part of the Rainhill Rotary calendar and the support from local residents is excellent. 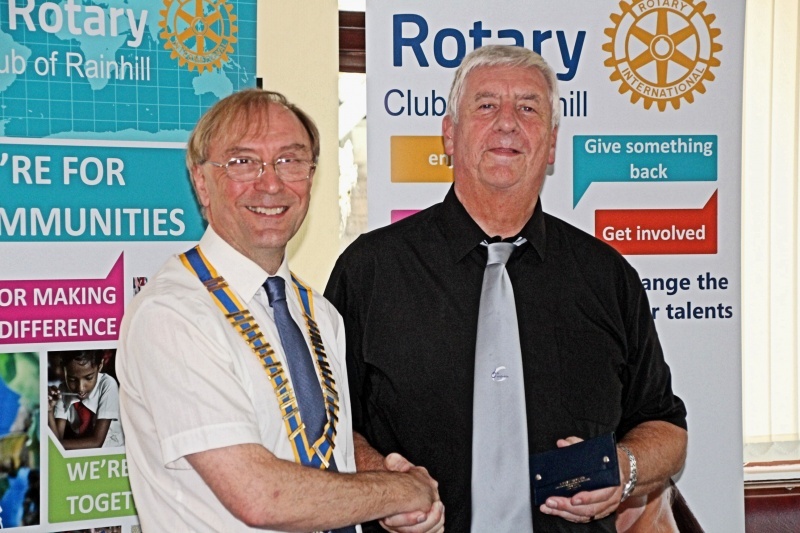 Rainhill Rotary Club is part of the Worldwide Rotary movement. 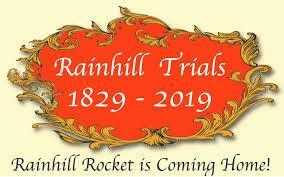 The Club is based in Rainhill and draws members from Rainhill, St Helens, Prescot & Widnes. Members meet on a regular basis to enjoy fellowship and to plan projects that will benefit others locally, in the UK & abroad. Our new President Tony Lewis has commenced his leadership of Rainhill Rotary for the 2018/19 Rotary year. Tony's theme for the year is "Community and Heritage" and we look forward to supporting the Rocket 190 celebrations in 2019. Click here for further details and pictures of the celebration of the 30th anniversary of the awarding of the Charter under which the Club was established. The Christmas Santa Float visiting the local and surrounding areas during December, culminating our efforts on Christmas Eve in Rainhill Village centre. This raises further funds for distribution. The annual Rainhill Beer Festival in November is now one the largest charity Beer Festivals in the North West, attracting many visitors from out of the area and raising significant funds for local, national and international causes. 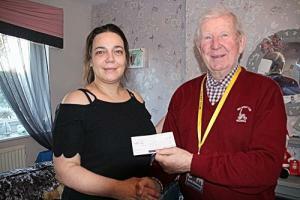 The annual Dragons Den Initiative, invites organisations to apply for donations from Rainhill Rotary. The chosen organisations can receive a donation up to a maximum of £500.. 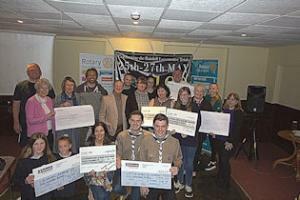 The Rainhill Gala, held at the end of May, where we assist the Gala committee and host a Beer tent on the day. The Kids Out, where we arrange for a group of special needs children to visit Croxteth Park for a fun day out. Rotary Districts 1285 Dis-abled Sports Day held each year in September at Sutton Leisure Centre where over 200 participants from the North West enjoy competitive sports.